Uduk also stated: “To further boost investors’ confidence, enhance transparency and eliminate fraud in the market, the Direct Cash Settlement (DCS) initiative was introduced. DCS is an initiative that allows proceeds from sale of investors’ shares to settle directly into their account as against the system whereby the proceeds go to broker’s account before passing it to the investor. From inception, the process has been voluntary, but was made compulsory from September, 2017”. Reacting to question on investor protection efforts of the Commission at the backdrop of the investor losses in the defunct Skye Bank Plc, Uduk stated: “Every shareholder has the right to be protected. However, every shareholder shares the risk of the investment. The responsibility of the Securities and Exchange Commission to protect shareholders is sacrosanct but that is within the workings of the bank itself or the institution we are talking about. “SEC as part of its responsibility has been in touch with the Central Bank of Nigeria, CBN, and we have been working with it. We collaborate with the CBN to ensure that the interests of investors are protected. “However, our financial standard and corporate governance department has been reviewing the bank itself. But there has been this collaboration between the SEC and the CBN. It is unfortunate what has happened, but the SEC will continue to explore ways to collaborate more with the CBN so that shareholders will be protected better and fully even in the future. “So, the role of the SEC in the protection of shareholders cannot be over emphasised and we will continue to do our best to ensure that that continues to happen in the interest of the capital market. “The takeover of Skye Bank is a wake-up call for all of us. A lot of us go to Annual General Meetings, AGMs, but we are not interested in what goes on there. Not knowing that we are trading out our investment. We should wake up and begin to ask critical questions on issues that are not clear. We should know people that are managing our investments. That is the way we can avoid such in future and more of investors education is also required”. Responding to questions on other forms of risks and threats to investors in the capital market, Uduk further stated: “In trying to protect investors and their investments, SEC is also collaborating with the Nigeria Inter-Bank Settlement System, NIBBS, to end identity theft. 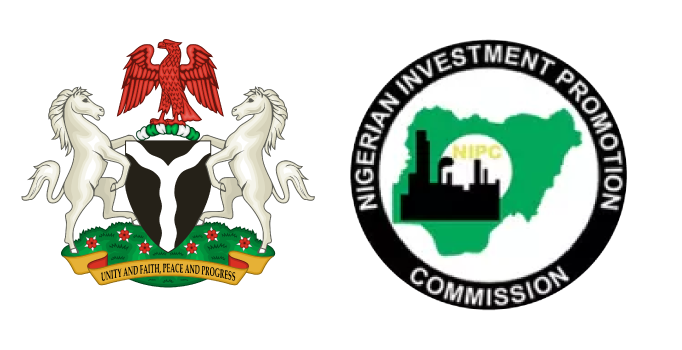 The Commission will also work with other major stakeholders in setting up a committee that will look into and proffer solutions to problems around identity management in the Nigerian capital market. “Most of the problem we have in the capital market has to do with identity and a lot of fraud that go on in the capital market is related to identity. “Also most of the difficulties we encounter in the market particularly as it relates to e-dividends, multiple subscription accounts even the unclaimed dividends have to do with identity issues. “Identity issue has been the major problem operators in the market have. I hope that by the time BVN is fully implemented, the issue of identity theft will be a thing of the past. “In identity theft, what is left between one investor and the other is the signature. So, the Capital Market Committee, CMC has agreed that the format that is going to be used in capturing further identity from people is now going to be a waiver by the client.